Welcome to our latest feature, our Ask The Doc foot health column by foot expert, Pam Haig, Board Certified Pedorthist, and consulting physicians. 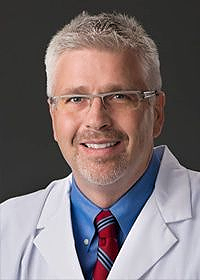 The first three blogs have consulted podiatrist Dr. Patrick DeHeer for his expertise. These Therafit approved experts will answer your foot health questions! devoting her time to clinical applications of pedorthic biomechanics as well as sharing her expertise as a corporate educator. was honored with the 2011 Humanitarian Award from the American Podiatric Medical Association for his multiple medical mission trips to countries such as: Haiti, Honduras, Iraq, Ukraine, and Trinidad. 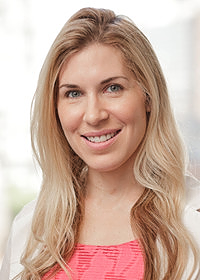 Dr Emily Splichal, has been at the forefront of women's foot health, foot fitness and posture training. Dr Splichal and her Catwalk Confidence & Stiletto Recovery program have been featured on The Today Show, Oprah Winfrey Show, The Doctors, Good Day NY and The Dr Steve Show, to name a few. Dr Splichal is also Founder and CEO of the Evidence Based Fitness Academy (EBFA), a continuing education institute which provides scientific and research-based education to health and fitness professionals. Dr Splichal has lectured both nationally and internationally.